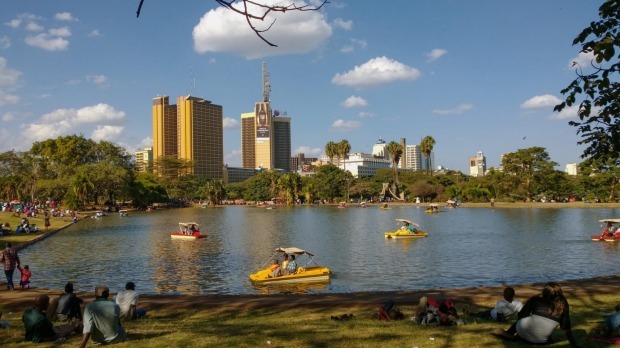 Long considered a launch pad into Kenya's safari regions or a mere stopover en route to other African nations, Nairobi is finally being recognised as a destination in its own right. This pulsing African city, with its lingering colonial flavour, offers fantastic shopping and dining options, colonial-style stays, and abundant wildlife within the city limits. Its reputation when it comes to crime can't be totally ignored, but if you avoid wandering in the small hours and keep your wits about you, you will probably be surprised just how relaxed you feel in the city. Karen Blixen, the Danish baroness who wrote the novel Out of Africa, lived in Kenya from 1914 to 1931. Her lovely home in Karen, the suburb named after her, is now a museum where you can peruse her furniture, clothing, art and books, as well as bits and pieces used for the film. Visit the nearby Karen Blixen Coffee Gardens, set in a beautiful historic home and its surrounding gardens, afterwards for lunch and a dawa, Kenya's national cocktail made of vodka, honey and lime. 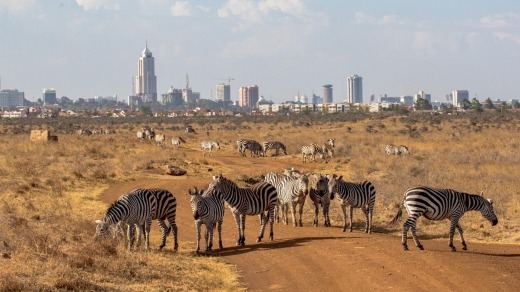 The zebras at Nairobi National Park are all but urban. Nairobi is the only city in the world with a safari park set right in the middle of it. Inside the 117-square-kilometre Nairobi National Park you'll spot lions, leopards, giraffes, rhinos and more. A full city safari experience, for those who don't have time to venture further afield.